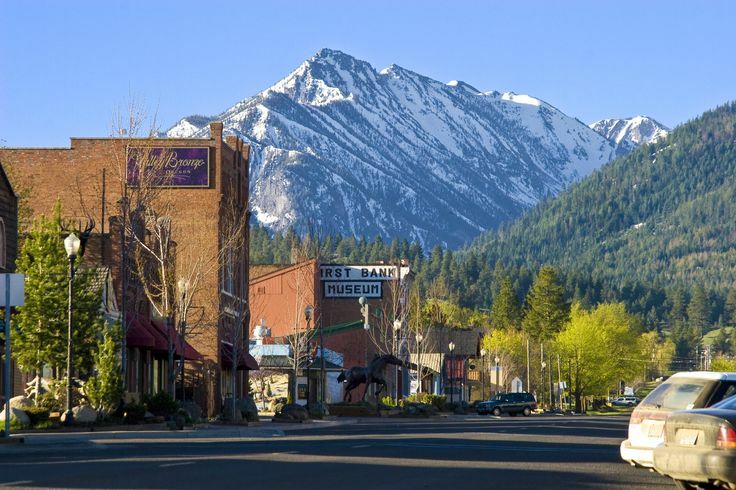 We have begun planning for the Fall 2016 rally to be held at beautiful Wallowa Lake State Park near Joseph, Oregon, September 13-17th (three days and 4 nights). Wallowa Lake State Park in beautiful and very popular, so we need to make reservations for our group as soon as possible. Riding the tramway to the top of Mount Howard and enjoying a meal and the breathtaking 360 degree views of the Eagle Cap Wilderness. Peddling a railrider on the old railroad between Joseph and Elgin – not very strenuous, great scenery. Driving to Hat Point overlook for a view of Hell’s Canyon (this will take most of a day). Touring a bronze foundry, gallery hopping and shopping in Joseph (a delightful town with lots of street art). Canoeing, kayaking and/or fly fishing on Wallowa Lake (some huge kokanee have been caught there in the past). Visiting with friends and anything else you might enjoy. We are hoping to keep the schedule loose and have only a couple of group activities planned so folks can enjoy the area. Please send an email indicating your interest to: Bill and Paula.